Christmas holidays was gone and in January I received and accepted the second invitation from a great “Esports” reality in Italy and in the world. Samsung. The Korean company has invested so much in the Esports to the point of forming and supporting for several years a Korean team of professional League of Legends players, giving it the name of their well-known product, the “Samsung Galaxy”. 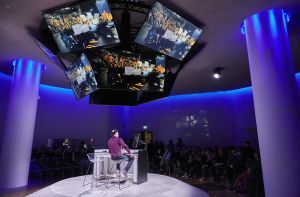 The Italian division of Samsung is moving hand in hand and within a few months has formed the “Samsung Morningstars”. 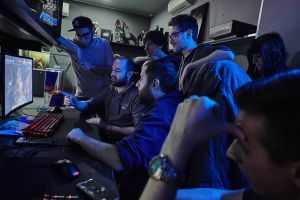 The Team is specialized in Overwatch, a videogame (and Esport) in which even 2 different sides of the same Team compete. The “White” and the “Blue”. 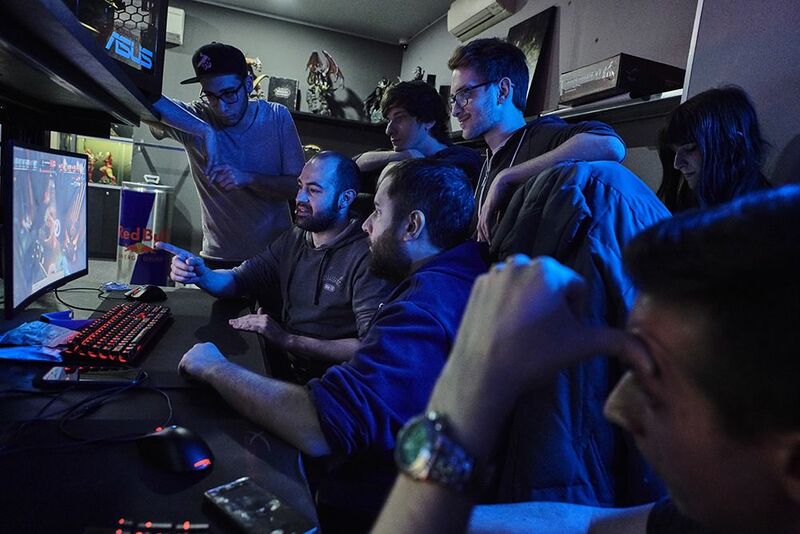 Currently the team trains in Bergamo, where an “Esport Palace” was inaugurated in May. But in January I went to see them at the Milan MOBA for a training. MOBA stands for “Multiplayer Online Battle Arena”, the genre of video games like “League of Legends”, for example. In this case MOBA is also the name that has been given to a location that can be classified as “Esports Bar”. A place to dine and at the same time play (for hire), or watch others while they play. 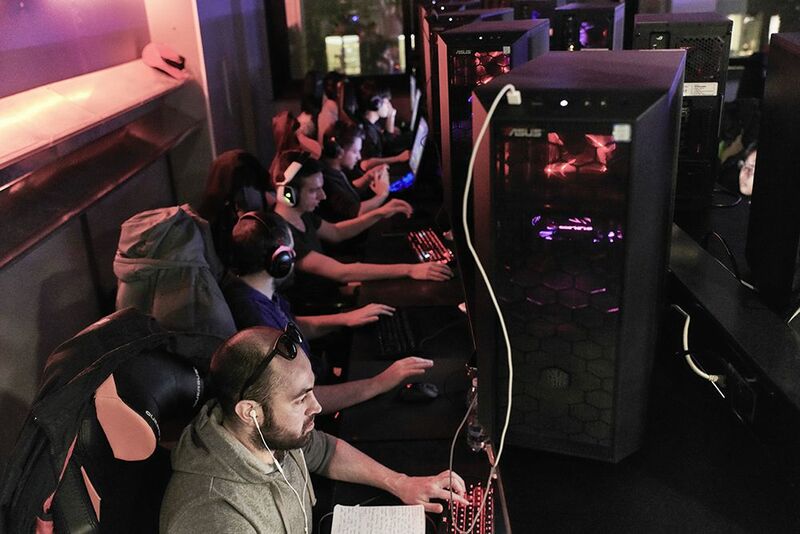 The training takes place at the highest level, where there are the most performing Pc Gaming stations. Tomorrow the guys will present themselves in front of an audience of fans and curious, at the Samsung Smart Arena in Milan, on the occasion of the Inaugural Season 2018 of Overwatch. 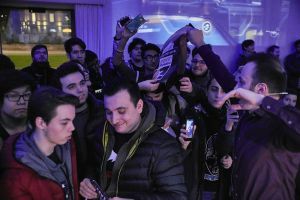 And it’s there that I understood, along with the organizers, that something was about to change and get better into the Italian Esports scene. The location was full. A varied and passionate audience followed the event streamed on the various large screens displayed in the center of the hall. Esports in Italy reached a new level. And my project with it. This entry was posted in Blog, Play The Game Over and tagged Esports, Overwatch, Play The Game Over, Samsung.